sailboat. 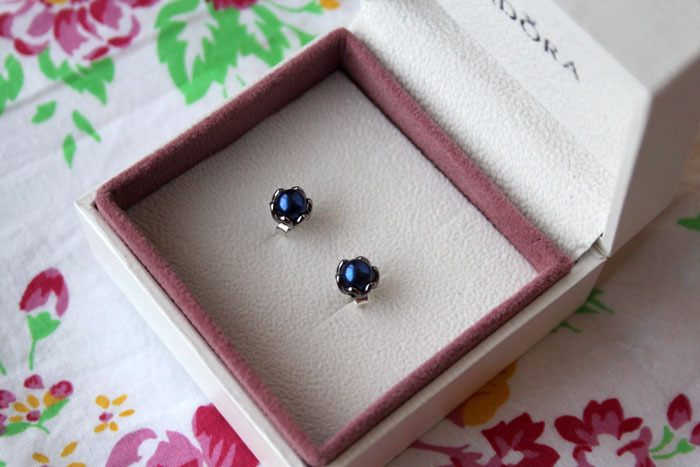 : Pandora 2012 A/W Christmas Collection. I've bought from John Creed before. Their product range is amazing! 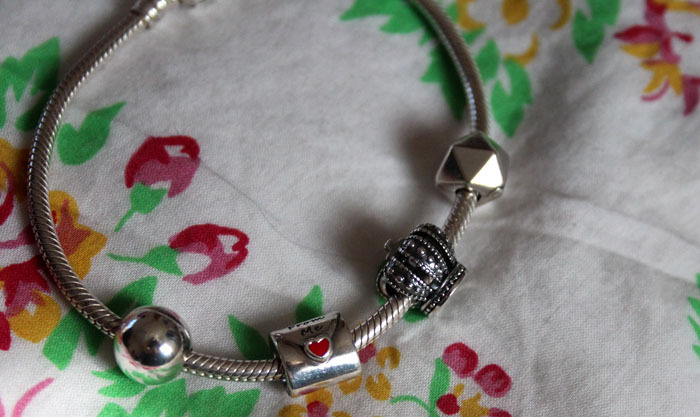 I, for one, LOVE pandora bracelets, the charms are lush! 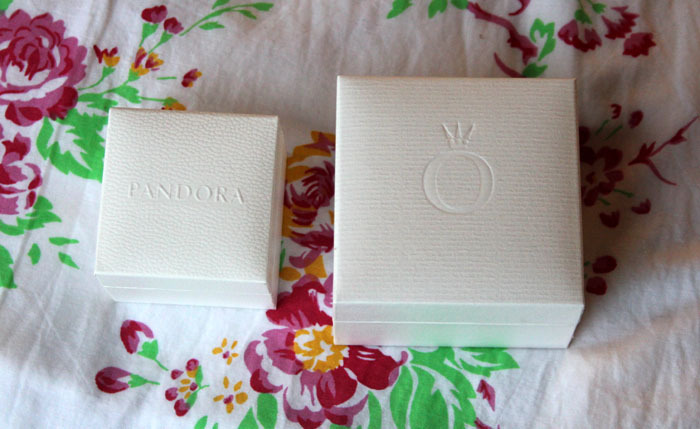 I've got to admit, and I know I'm in the minority, Pandora bracelets haven't ever really appealed to me. I had a basic cilver charm bracelet for my 14th bday and spent years adding to it, although like you said, I never really wear it as it's so full and heavy and catches easily on things.I like the idea of charms from different countries, as reminders, and I find Pandora charms all a bit too samey. 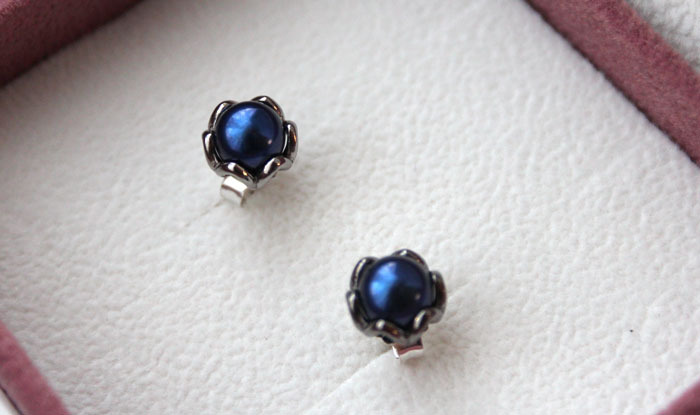 That said, those earrings are really pretty and are something I didn't realise they made! Gorgeous! You're so lucky. I don't have anything from Pandora and every time I walk by the store at the mall there's these huge lines. I'm curious about their products but I doubt my boyfriend will ever buy me anything from there, lol. 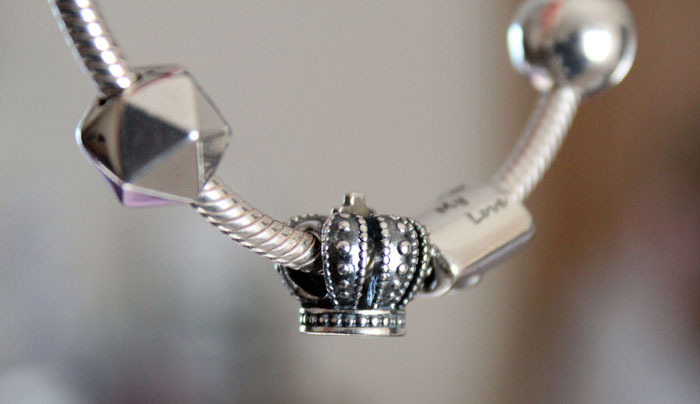 The crown charm is gorgeous :) I thought it would be a lot more expensive than £25! I agree that the detailing is always impressive, especially in that Christmas stocking! 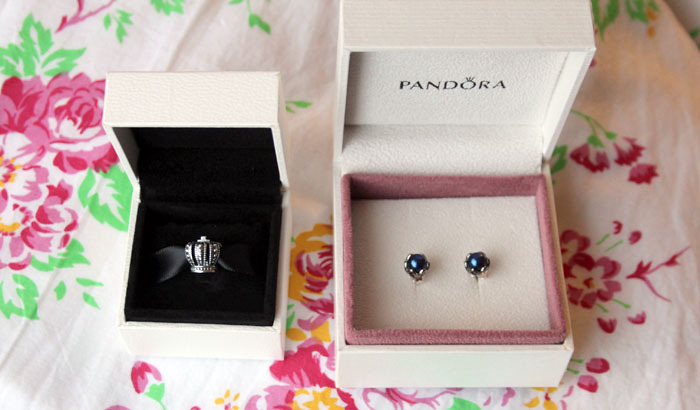 I love my Pandora bracelet but I've never really looked at the other jewelry they have, they earrings are really pretty. You lucky thing! 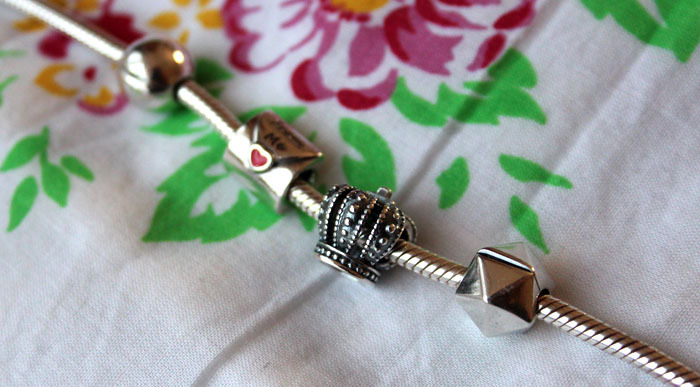 Great choices from the collection, I NEED the crown charm to be the next one on my bracelet and those earrings are gorgeous...I certainly would never think to look at earrings in Pandora but will now. I really love those earrings! The colour is so beautiful! 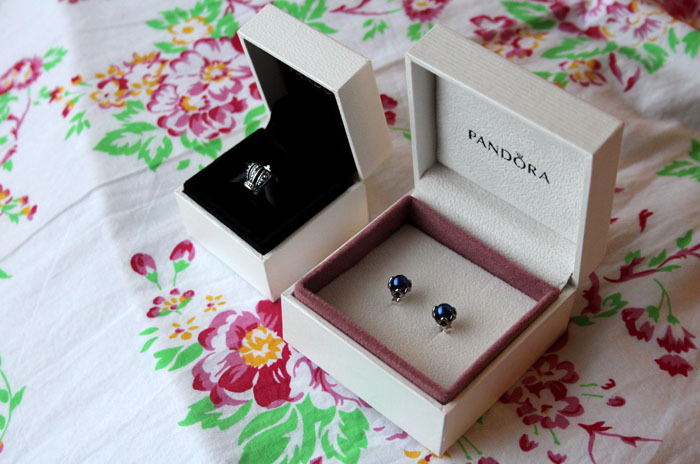 Gorgeous Pandora charms! I love the concept of collecting charms that symbolize memories or events. Makes me sentimental. Haha! 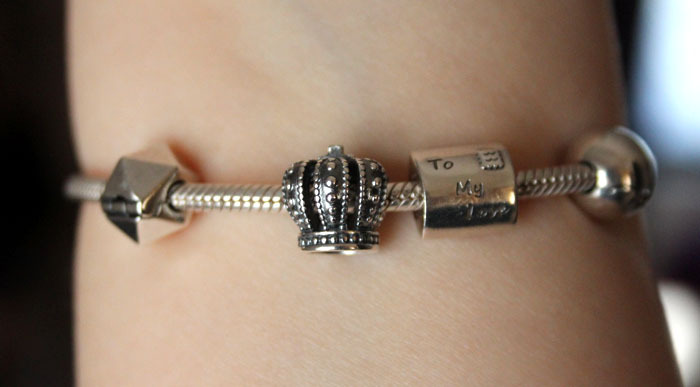 I love the Pandora charm bracelets, they're so sweet and personal! Though I must admit, I do find it a little pricey. 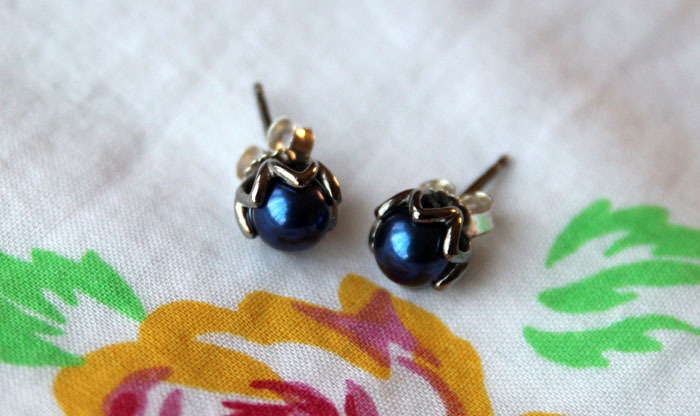 But I love those pearl earings. such a gorgeous shine to them! Wow those earrings are gorgeous! you have an amazing blog! Those pictures are great!